Cady, I will be there to celebrating Jordan’s victory. I wish I could be there but am too far away. Cady, you and I have never met but you have forever impressed me as a stellar example of pure, solid faith and womanhood. Your strength must come from the Lord. Bless you. We hold you in prayer as we have throughout Jordan’s fight. 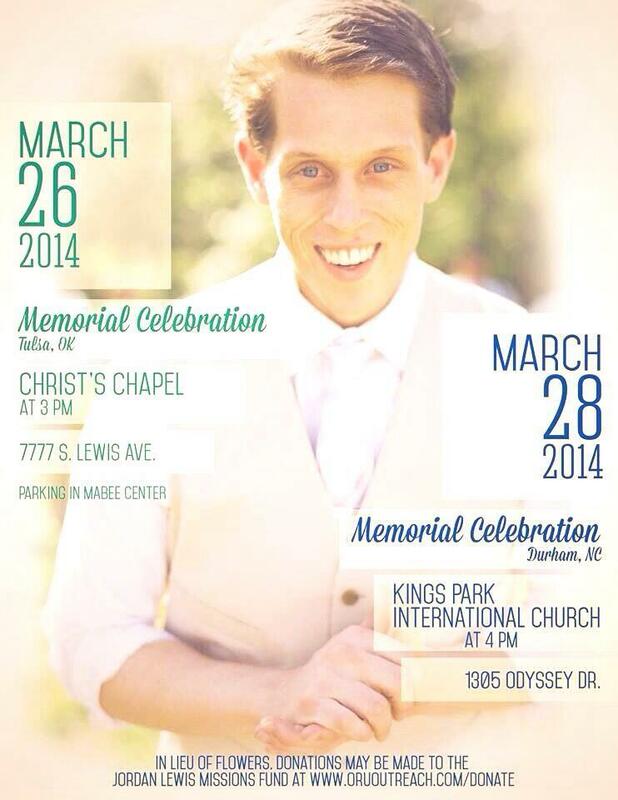 Praying for your family…Fly high, Jordan!!! I have your blog saved and check it every so often because your story touched me greatly. This morning I was very saddened to see your last post but was immediately encouraged by your positive attitude. God’s hand is over you and stay strong! God has a plan bigger than we know. Praying for you and your family. Cady, Your love for the Lord and your resilience in what must be the toughest days of your life are amazing and inspirational. God bless you!